Briana went to one semester of college and then dropped out because she knew her calling was in the arts - music, drawing, etc. The easiest way I found to fill nail holes without spending too much money was to use toothpaste! I used one of the free small tubes you usually get from the dentist. Below is my own before and after photo of the results. 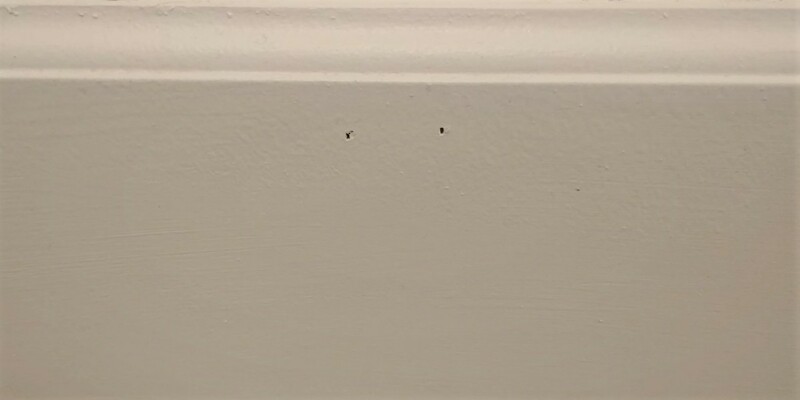 These holes were very deep and just need sanded down now. 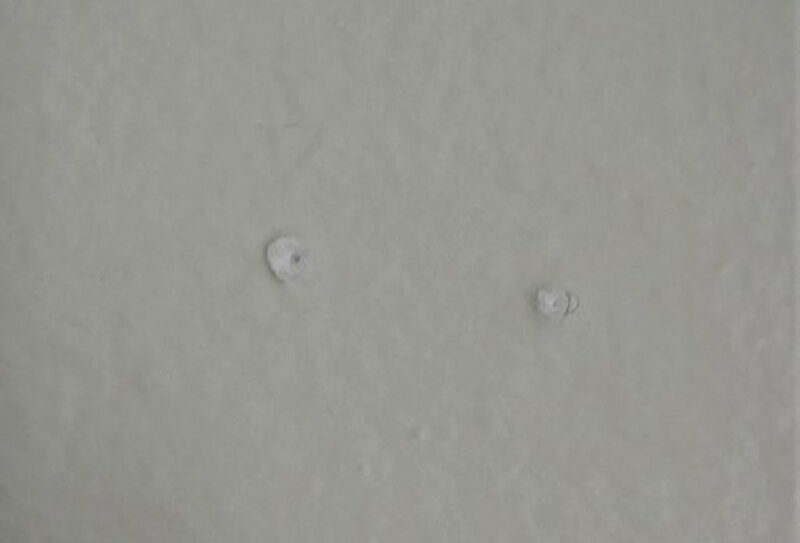 I filled the holes with toothpaste and sanded over them. I then used some cheap paint to cover the sanded portion. How likely are you to try this DIY hack? 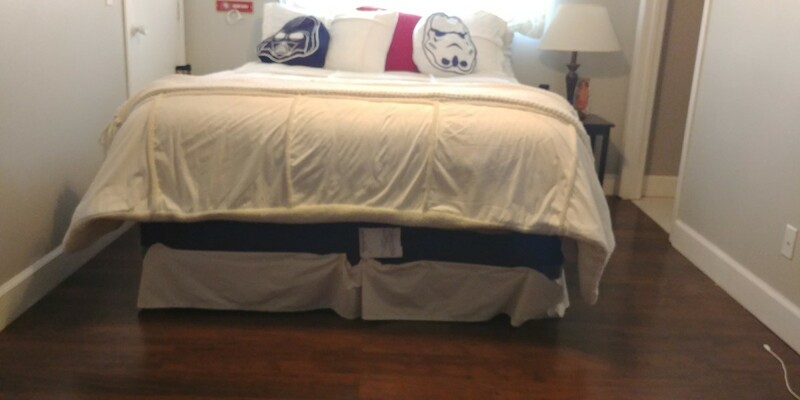 I ended up buying the wrong size of bed skirt on Amazon but didn't want to go through the hassle of returning it. 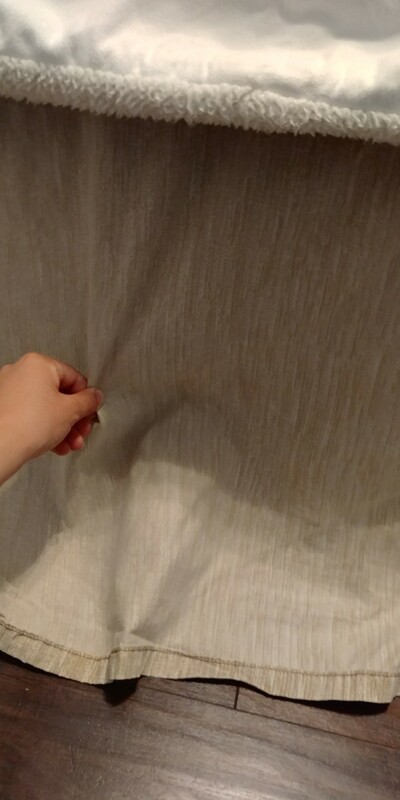 I bought a King size flat sheet from a local thrift store to cover the box spring. See below for my before and after pic. 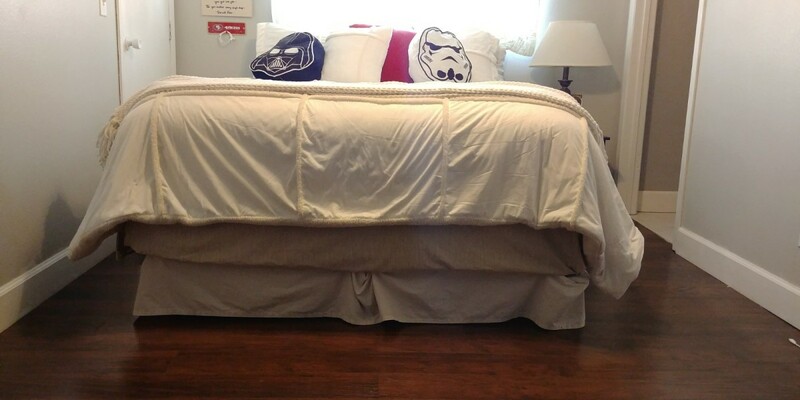 You can also use a fitted sheet for a more sleek and classic look. 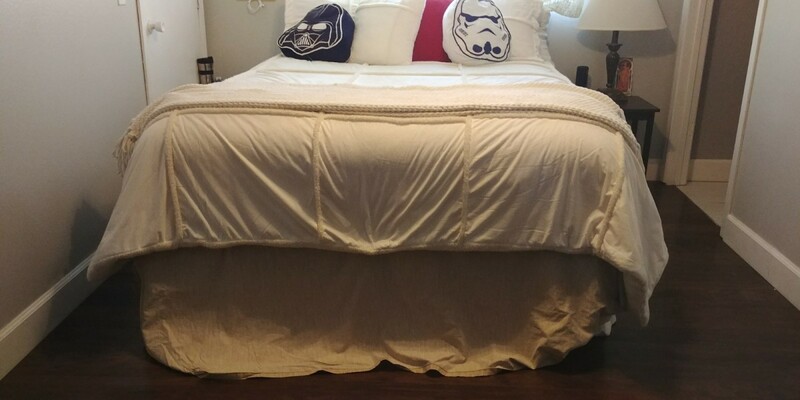 My bed skirt I bought online was too short, so instead of returning it, I decided to DIY. 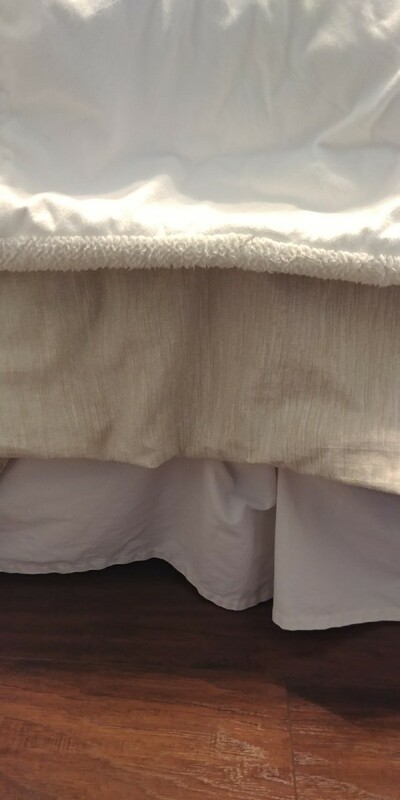 First, I pinned the bed skirt to the box mattress. The bed skirt was so short I had to put it under the box mattress! Then I added a king sheet to the top of the box mattress. Tuck bottom portion into bed. Do this for the entire bed. Lay down wrinkles, and voila! Throw pillows can get super pricey, even for a simple patterned one! I went to my local thrift shop and bought a pillow, shirt (to make the pillow case) and zipper (optional). Any shirt will work - pullover, button-up, pattern, ruffled, etc. - all you need is a sewing machine or fabric glue. 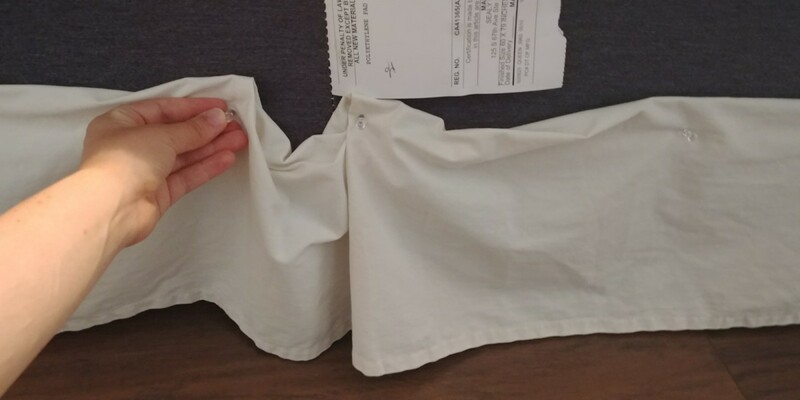 Cut shirt from sleeve to sleeve to create a square. Sew/glue the bottom of the shirt together. Glue/sew the zipper to the 'right sides' (right side is the side of the shirt that will be showing - not inside out). No zipper: Step 6. Button-up: Step 7. 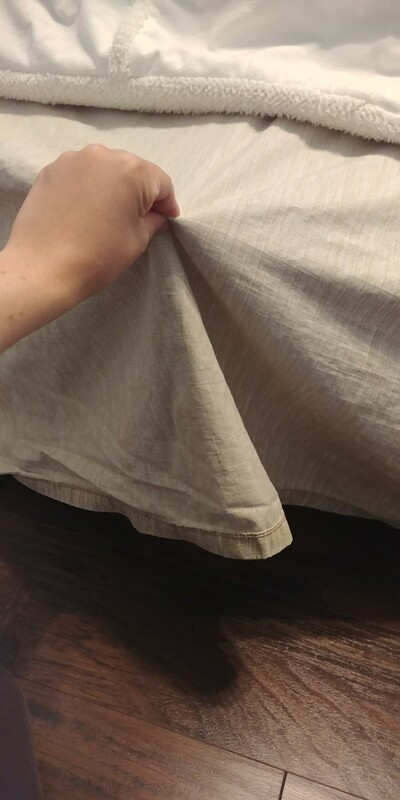 If you are not adding a zipper, then flip the shirt/pillow case inside right and stuff the pillow inside. 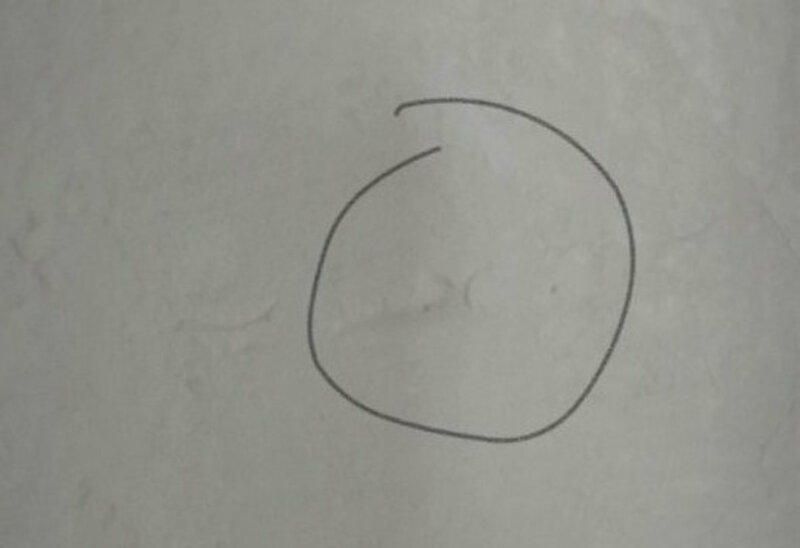 Glue right sides together (this can be done by creasing the edges inward towards each other) and put a book or other heavy flat object on the glued area to ensure there won't be any spots not glued. 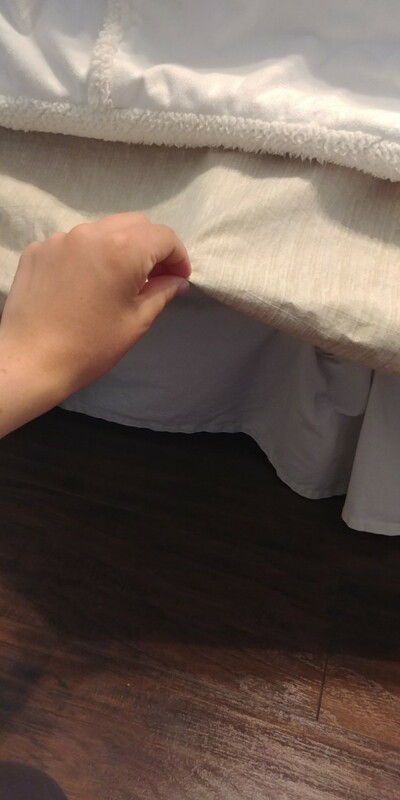 If you use a button-up for a pillow case, the buttons can either be used as decoration or just be a way to take off the pillow case without a zipper. NOTE: I couldn't get some pictures that did justice. If anyone would like a "how-to", I will post either pictures or a video! Total spent: Pillow - $2.00. Shirt $1.00. 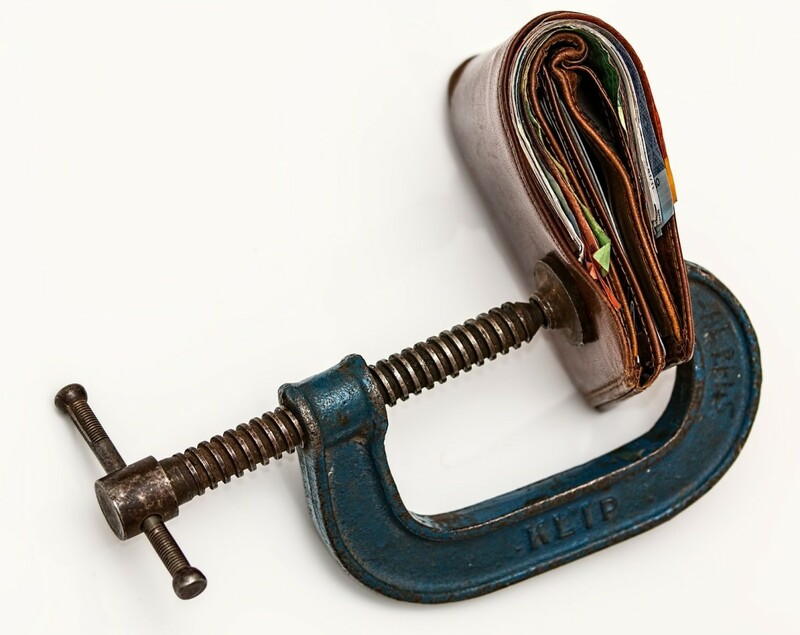 Zipper $0.25. What would help you better understand the throw pillow how-to? Separate the seeds from the fruit by using a toothpick. This works best on the strawberries. For raspberries I just squished it in a paper towel to separate the seeds. Cut the bottom of the water bottle to approximately an inch tall. Poke holes in the bottom of the bottle. Place the cut portion of the water bottle in the bottom of the soda/soup can (bottom of the water bottle facing up). This will allow the water to drain instead of drown the plant. Add the soil, then the seeds, and a little bit more soil to cover the seeds. Cover the cans with plastic wrap (to create a greenhouse effect). Spray with a spray bottle for the first two weeks. Separate the seeds and rinse well. Dry with a paper towel. Place the cut portion of the water bottle in the bottom of the soda/soup can (bottom of the water bottle facing up). Add soil, seeds, and then soil to cover the seeds. Lemon plants love heat and sun! 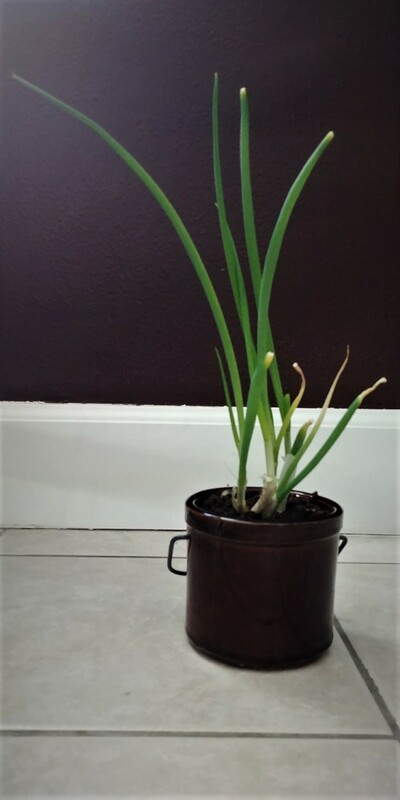 Green onions can be replanted by just sticking them in some soil and planting them. Just like green onions, cut down to the base. 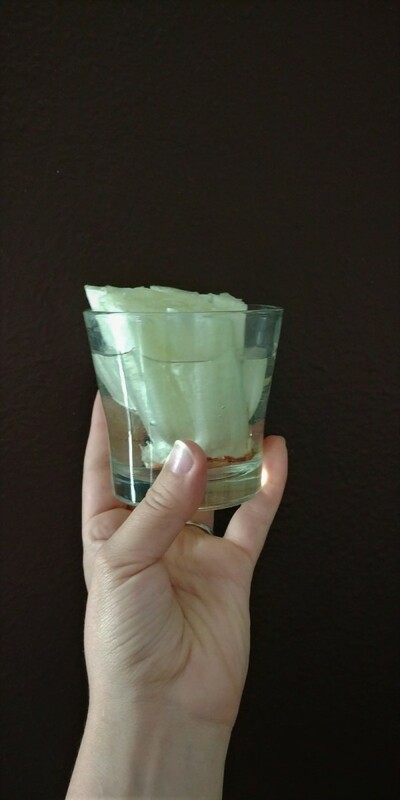 Place in a cup (I prefer to use glass so sunlight can hit the bottom) and add water. 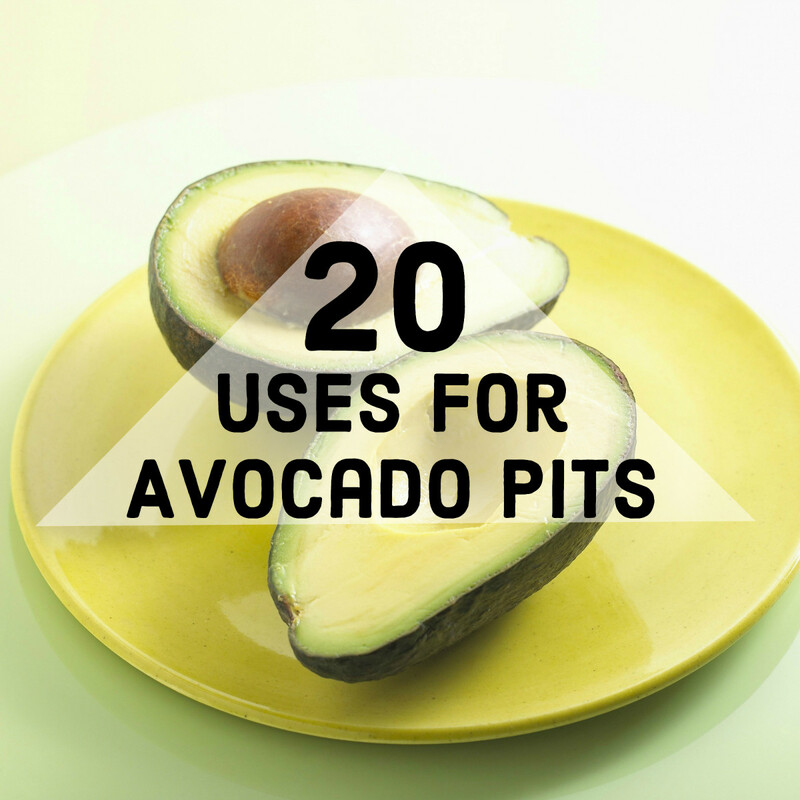 You can also plant lettuce in soil to get a longer life out of the lettuce base. I have tried each of these, and have seen only good things! Green onions are so easy! Stick them in some good soil and place them by a window - they will soar! 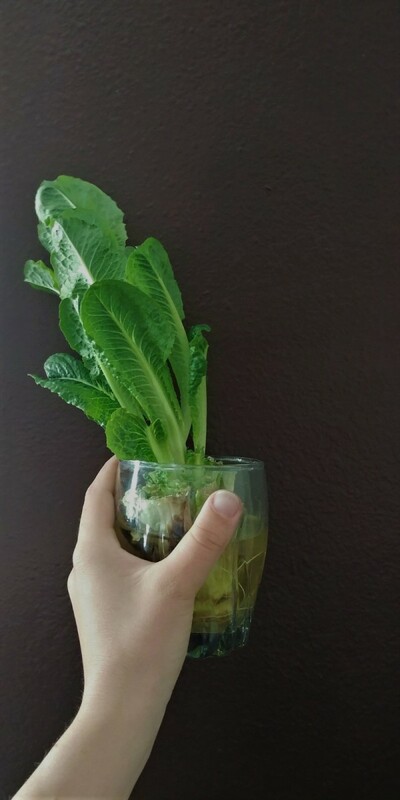 Reuse your lettuce by place it in water and then by a window. Just a few weeks later, it is ready to be snipped and used again! 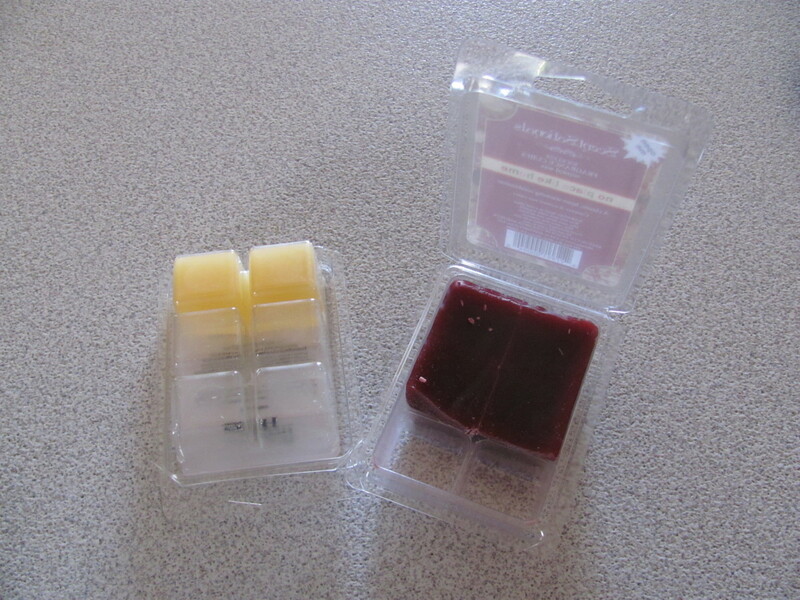 Don't Toss Out Those Used Wax Melts, Tarts or Buttons—Recycle Them! !